Planning for laser vision correction surgery, this vital question needs to be answered before making decision. Does the Clinic perform their treatments in a sterile enviroment? What are the risks of having eye surgery in a non-sterile theatre? Different infection can emerge. The most common is toxic pinkeye, scelrotitis or infection on the iris, the cornea can be heal with scar and it can cause amblyopia where the visual perception is no longer 100%. What to expectation of the most rigid medical quality accreditation? 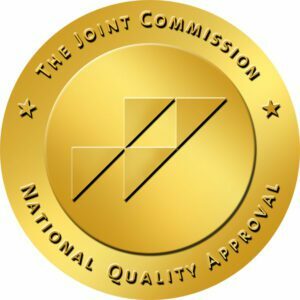 The Joint Commission International (JCI) is the world leading medical quality accreditation. It identifies, measures and shares best practices in patient safety and qualities around the world. Based on the JCI regulaion, eye surgery can be done solely in ASEPTIC (sterile) operating theatre. Our Clinic has been accredited by the Joint Commission International in August 2014 and this represents our commitment towards a continuous proactive approach to always maintain the highest possible standards in the quality of care we provide. 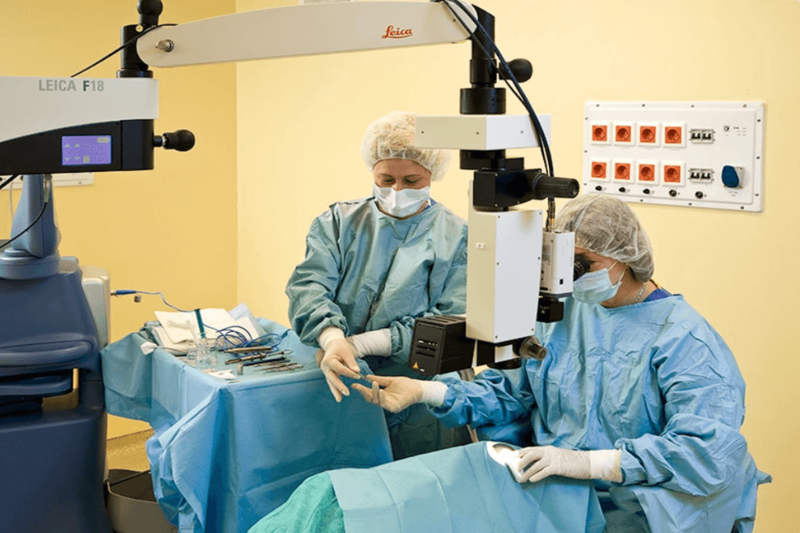 In keeping the strict rules of JCI, our Partner Clinic perform all their eye surgeries in sterile conditions and in an aseptic operating theatre for your absolute safety. The theatre has to be divided into 3 parts, one for the waiting patient, the other for the waiting doctors and nurses, the third part is the aseptic part of the theatre. Between the theatre factions there are sluices, so they can be isolated. The sterile air of the theatre is provided by special bacteria filters. Safety clothes, surgery cap, lap robe, surgery clothes are compulsory not only for the medical team, but also to the patient. We suppose that the safety is before anything else also for you. You want to get sharp vision again without any complication, why not choose our Partner Clinic with the aseptic operating theatre in Budapest, Hungary.